1. When can I buy? : Every insurance company has different criteria for buying super visa health insurance policy. A super visa applicant is required to attach the super visa certificate along with the super visa application. 2. Pre-existing medical conditions: Depending on the insurance company, pre-existing health conditions before arrival might exempt certain persons from coverage. Most companies have different plans ranging from basic to premier. However, most basic plans do not cover pre-existing medical conditions but premier plans do. Therefore, keen research will need to be done to ensure that the plan is affordable and it also covers pre-existing health conditions. 3. Maximum coverage period: The C.I.C. requires a minimum of one year of coverage but this is not the maximum coverage period. Coverage can be bought for up to 18 months which is within the 24-months period a person is allowed to stay in the country. 4. Basic Plan versus comprehensive coverage: Basic plans offer very basic coverage only. 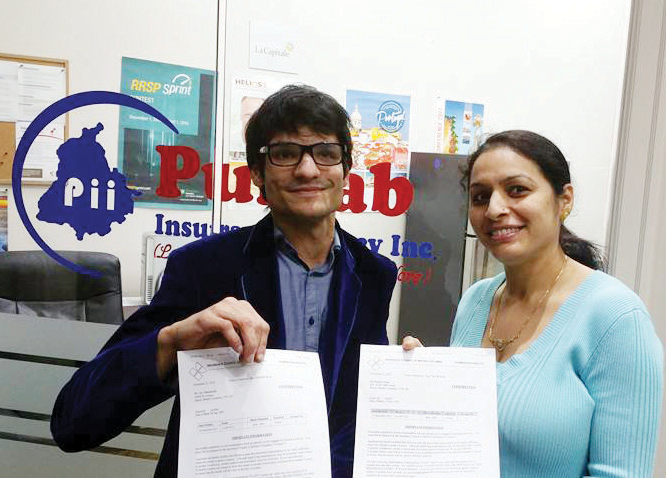 These plans can help in super visa application approval. However, for a few extra dollars the comprehensive plan can be purchased and things such as pre-existing medical conditions, accidental death and dismemberment benefits, follow-up visits and paramedical services will be included. 5. Deductible options: Like any other insurance policy, deductible is what you will be required to pay out of pocket if there is a claim against the policy. The more deductible you pay the less the premium. 6. Refund policy: Different companies charge amounts such as $25, $50, and $100 for administration fee for early departure. However, ensure that there is no claim against the policy, no matter how small; or early refund will be denied. 7. Accidental death and dismemberment benefits: Without question, this is a good benefit to have. However, not all companies provide it. The usual cost for this benefit is from $9 to $11 per month, depending on the insurance company. 8. C.I.C. requirements: Ensure that the C.I.C. requirements are carefully reviewed and met. These mandatory requirements include a coverage of $100,000 for one year policy which includes repatriation benefit and emergency medical coverage. 9. Free look period: Some companies afford the right to look and review the policy for free for 10 days. If for any reason within those 10 days you decide to cancel the policy; then it will be done with no questions asked and full premium paid will be refunded, provided the policy hasn’t started yet. 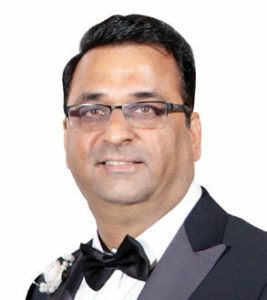 Next articleGURDEV AND DALE SANDHU REAL ESTATE MOGUL’S SHARING MILESTONES WITH YOU !